Since its inception in 1997, DeKalb County Online has been devoted to promoting the local economy in a global marketplace. The DeKalb County Online network is viewed by an average of 80,000 unique visitors each month (through December 2011). Approximately half of our traffic comes from the major search engines and the other half comes from 1,087 external links that refer traffic to DeKalb County Online. 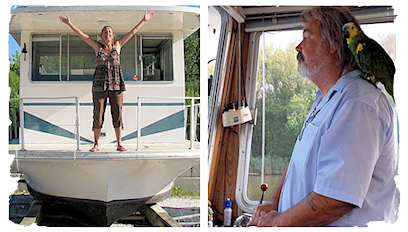 Network Memberships are available at $25 per week or less. 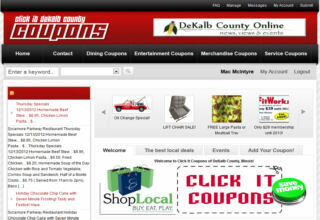 Sponsors receive enhanced links from throughout the DeKalb County Online and affiliated websites; creative business announcements; as well as banner and button advertising for branding opportunities. Expect to see a direct return on investment (ROI) from your membership. DeKalb County Online means business. Direct response vertical marketing with a click!